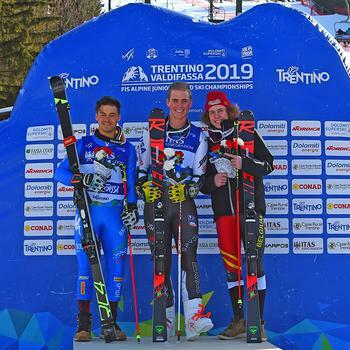 River Radamus confirms himself as the top athlete of the Junior World Ski Championships in Val di Fassa winning again on the Aloch of Pozza di Fassa. 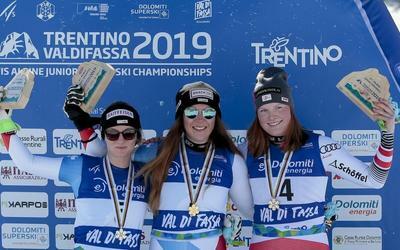 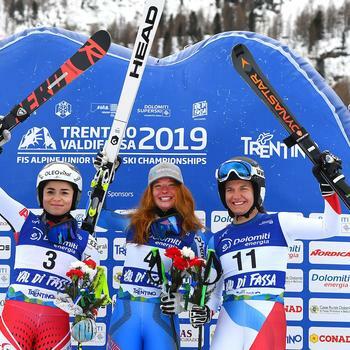 Switzerland wins its second gold medal at the Junior World Ski Championships in Val di Fassa and takes the lead in the medal thanks to Nicole Good's success in the ladies' alpine combination. 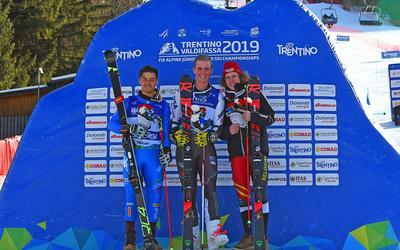 Scandinavian podium in the alpine combined of the Junior World Ski Championships in Val di Fassa, which underlines the golden comeback of the Swedish Tobias Hedström, great surprise of the day, with the two Norwegian talentsAtle Lie McGrath and Lucas Braathen second and third. 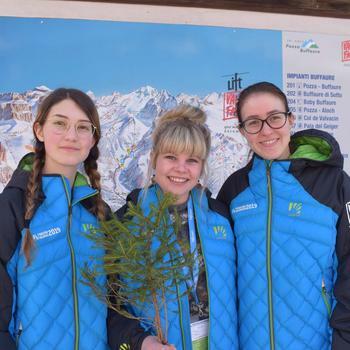 Way to the Green Junior World Ski Championships! 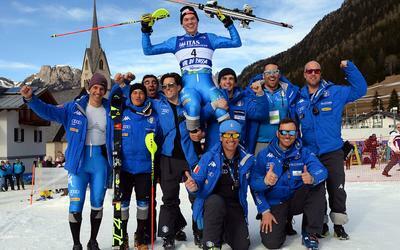 No to gadgets, yes to the future! 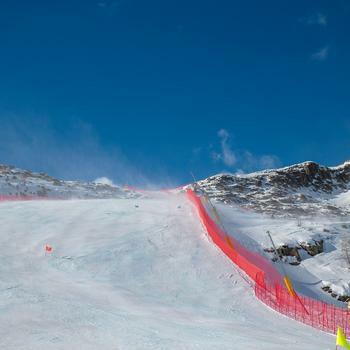 What if this year's Junior World Ski Championships are not just a competition? 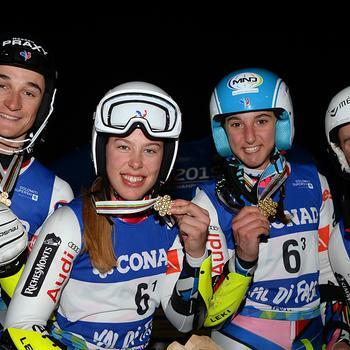 What if, for the first time, they didn't just enhance talent but also the wonderful landscape, often underestimated? 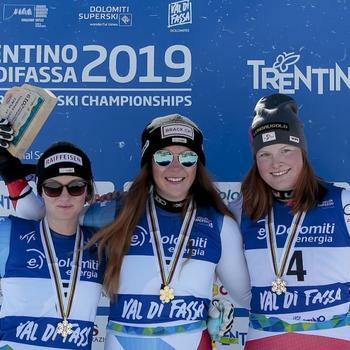 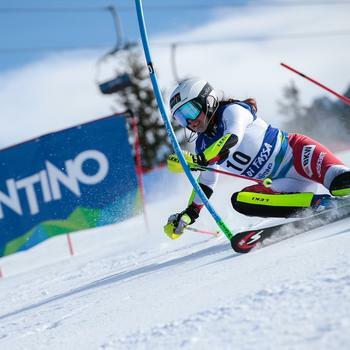 The strong wind that rose in the night this morning prevented the dispute of the women's SuperG of the Junior World Championships taking place in Val di Fassa. 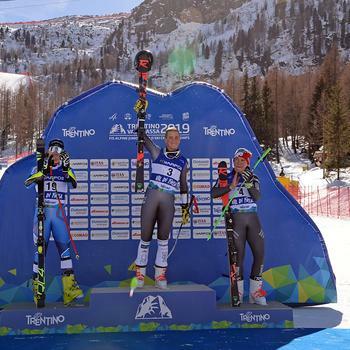 It's gold for the American Radamus in the SuperG, Silver for the Norwegian Braathen, bronze for Loriot. 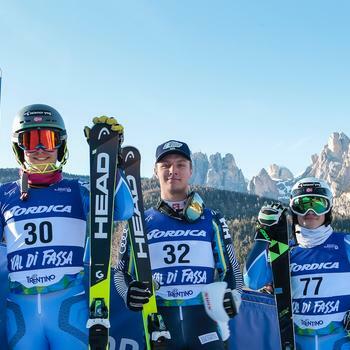 The star-spangled banner waves at the end of today's male superG of the Junior World Ski Championships in Val di Fassa: River Radamus, twenty-one-year-old from Colorado, already silver in the past junior edition in Davos, sticked to the predictions of the race's eve signing the best time (1'09"29).